Glee’s creator Ryan Murphy has confirmed that he’s working on a special tribute episode for the late Cory Monteith, who died from a heroin and alcohol overdose last week aged just 31. 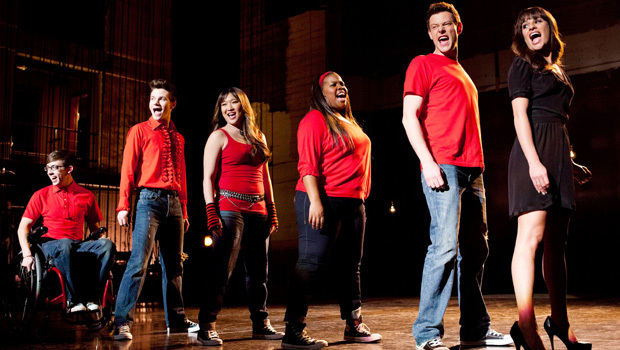 After much speculation, Ryan revealed that the third episode of the highly-anticipated fifth series will deal with the death of Cory‘s character, Finn Hudson. 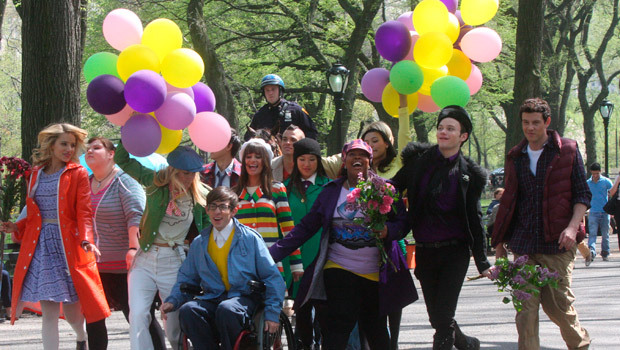 The cast, crew and producers will then take the show on a ‘long hiatus’ while they figure out how to continue with the show without Cory Monteith. This is going to be so sad. 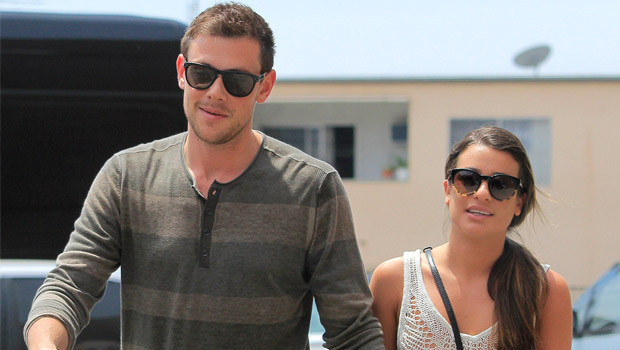 Ryan added that the decision to return – and deal with Cory‘s death in such a way – was decided by the entire cast, including Cory‘s girlfriend Lea Michele. He said: ‘We were left with the decision, what do you do? Do you cancel, shut down the show? Come back in December and January? We considered every option, and decided to do what the cast and crew felt best. ‘What we did was look to the people who loved Cory, who worked with him most, and specifically Lea. This is what they wanted to do. They wanted to be back on the set, where there is a sense of security, and where they can grieve together. We had already written the two-part Beatles tribute and we’ll shoot those and Cory‘s tribute for that third episode and then we will take a long hiatus and figure out what to do. We are in awe of how incredibly strong Lea has been throughout this whole ordeal. The actress attended a cremation and private ceremony for Cory last Tuesday.